Aptly named the HugFun Giant Bear...and you can see why!!!! The giant bear makes for the perfect Gift idea for kids(and adults), and is recommended for kids aged 3 and up. 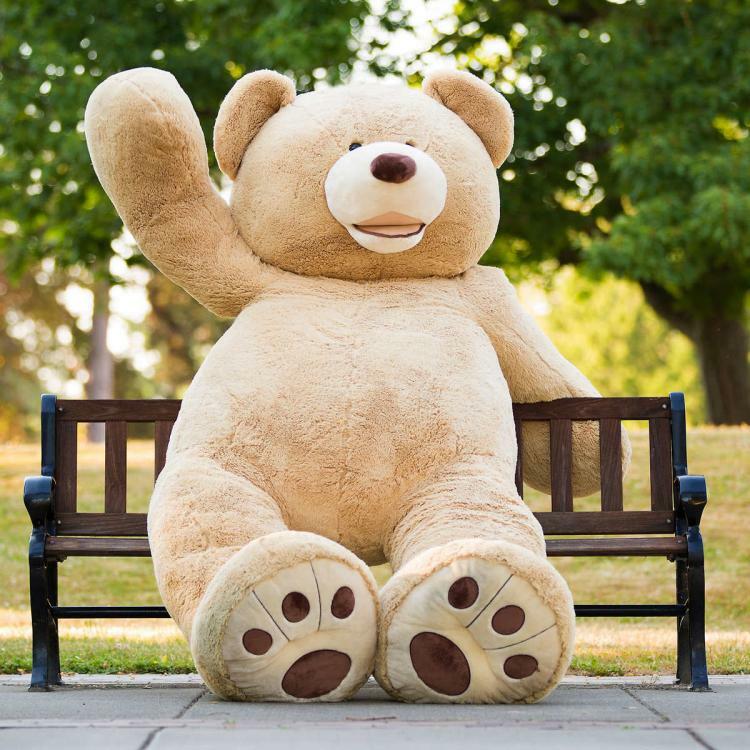 The giant teddy bear of course measures from a choice of 80cm, 100cm, 130cm, 160cm, 200cm, 260cm to a whopping 340cm tall. 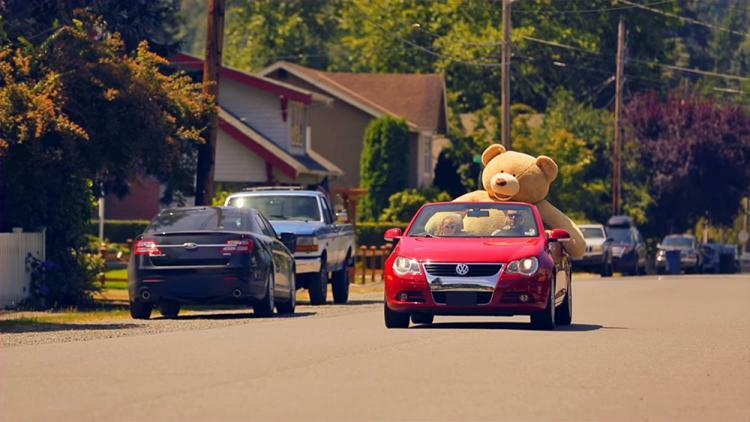 The giant teddy bear is made from synthetic polyester. The bear is washable with mild soap/detergent and warm water. Now all you just need to order is make sure you have a big enough home to fit it in. ★ Because this Super Bear body is very large, the filled cotton needs to be more than 10 lb and with the very big volume, shipping would be extremely expensive to you the customer. So we have kept the price very low for you and provide only the shell with super low price... you can buy the filling cotton locally with ease or on our store. This saves huge shipping costs and purchase costs which would be passed on to you.